subscription program. We meet with you to design your very own planting plan in a 4×8 foot that is planted, tended and harvested weekly just for you. All you do is pick up your harvest. Details on both programs are below. 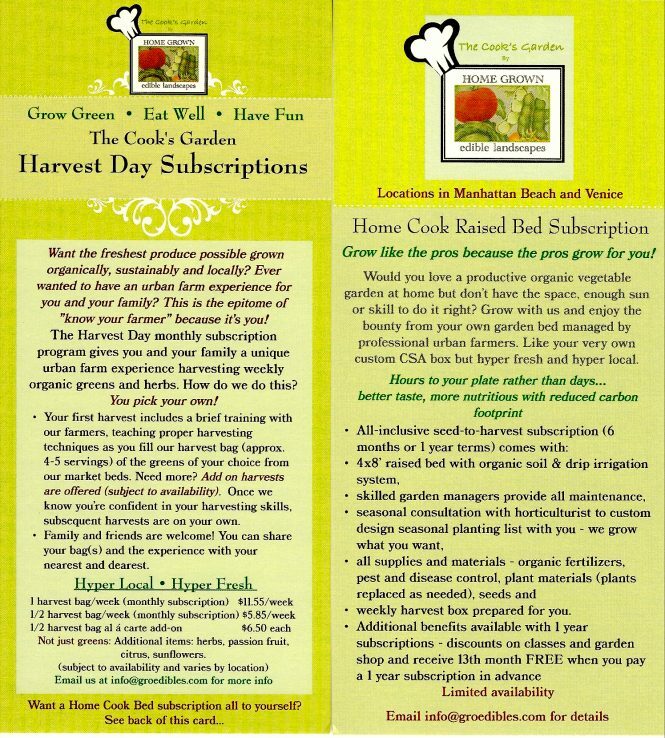 Please contact us at info@groedibles.com with any questions and…to start your subscription today! 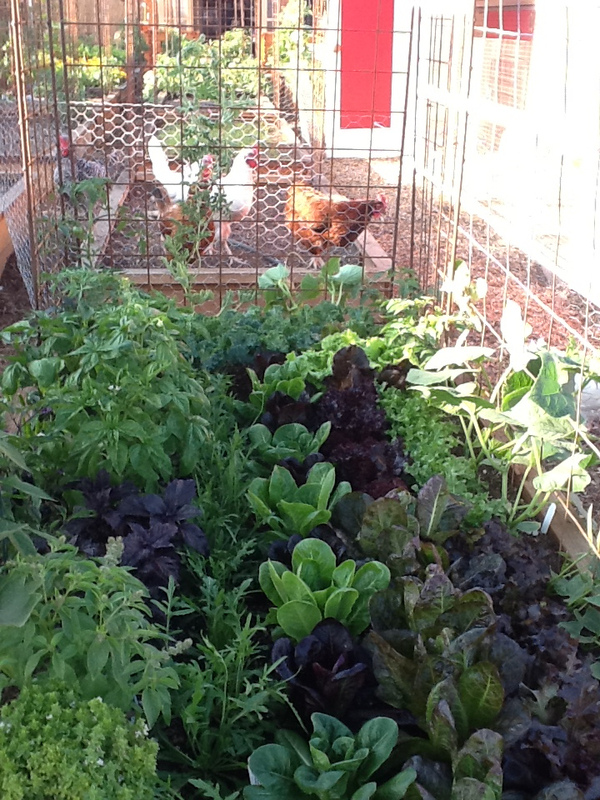 This is one of our Home Cook’s Boxes -planted just 2 weeks ago, they got their first harvest of 1.5lbs of lettuce!